A powerful and concentrated Wine with fruity and woody notes. A beautiful deep intense ruby colour. 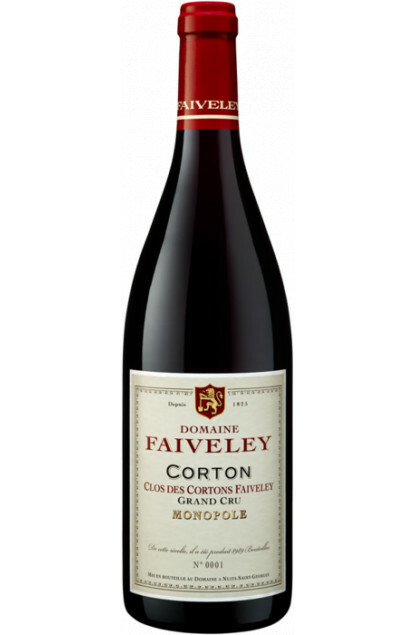 This Corton expresses slightly smoky vanilla scents and red fruit scents like morello cherries and strawberries. Its round and balanced attack is followed by fullness on the palate with well blended tannins. This wine is a real success with good ageing potential.